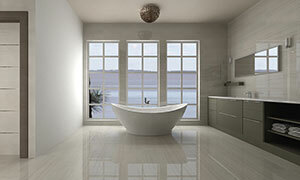 Porcelanosa now offers custom 3D interior renderings using DomuS3D® for our customers and clients. 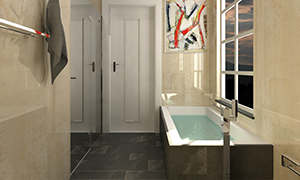 DomuS3D® is the leading interior design technology used for displaying ceramic tiles, covering materials, sanitary ware and furnishings. 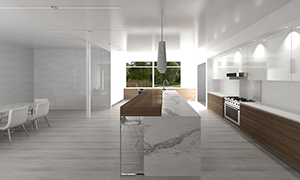 Porcelanosa’s 3D interior rendering service will help our customers visualize their interior design project using any of our lifestyle products. 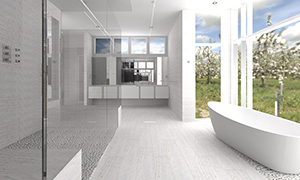 We provide support in all design levels to help you envision and create your ideal living space and picture it in all of the aspects related to the product, color and finish direction.